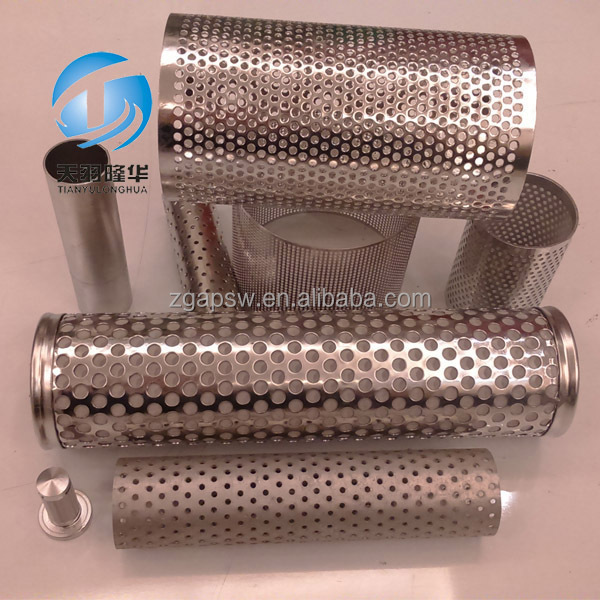 10 days after order confirmed. 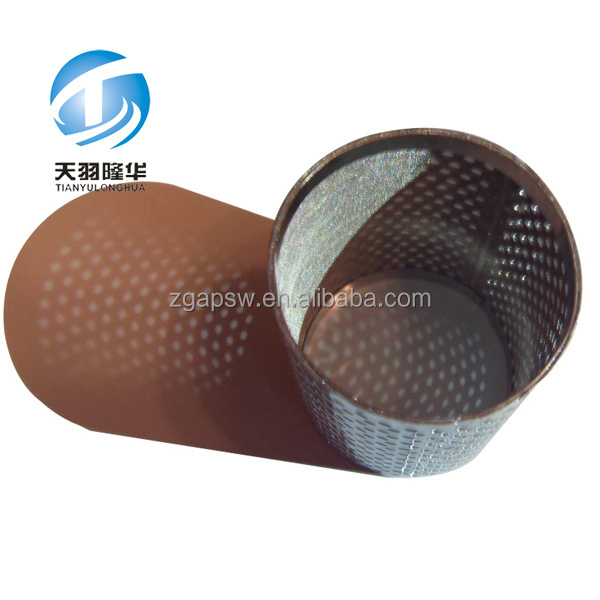 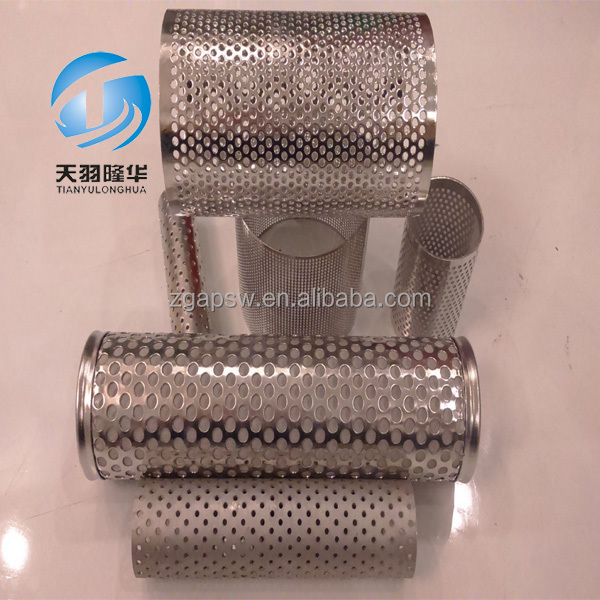 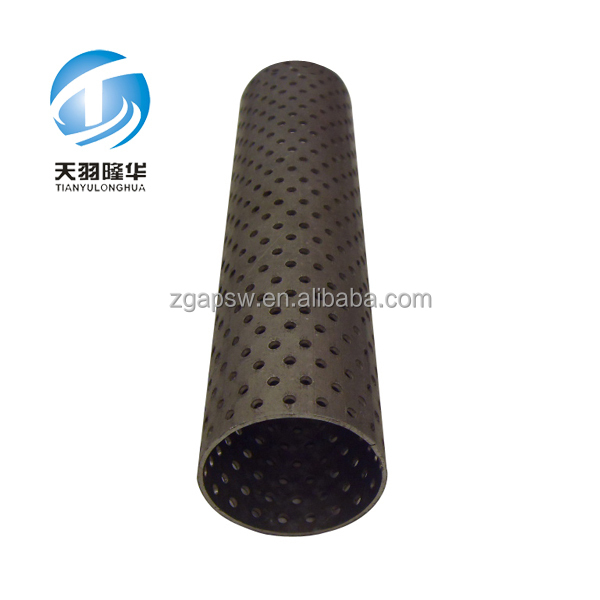 We supply Stainless Perforated Metal Pipe to support the filter media in making of various filter elements. 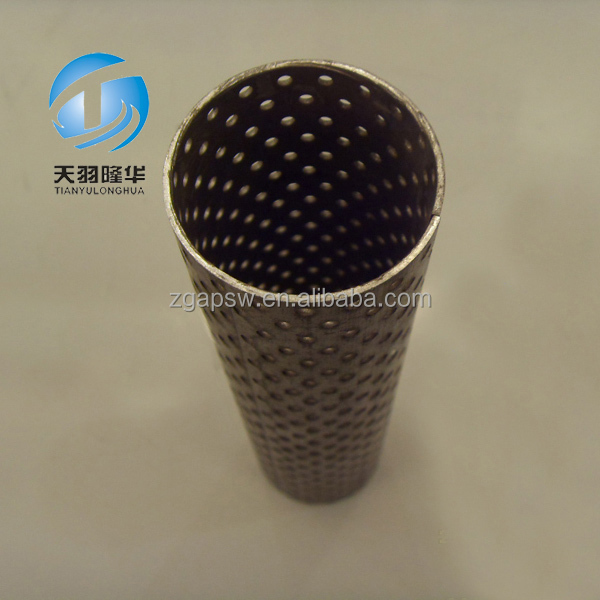 Using of perforated metal adds more strength and pressure resistance in filter flow. 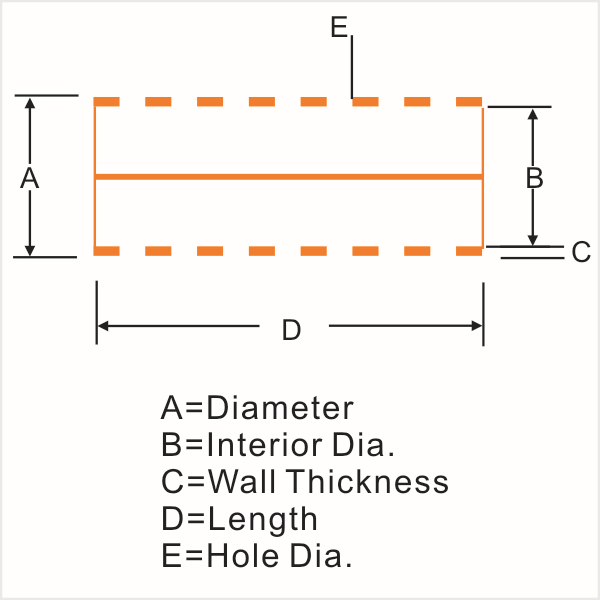 Design Our Design and Engineering staff can help with your existing designs or create custom configurations for your job. 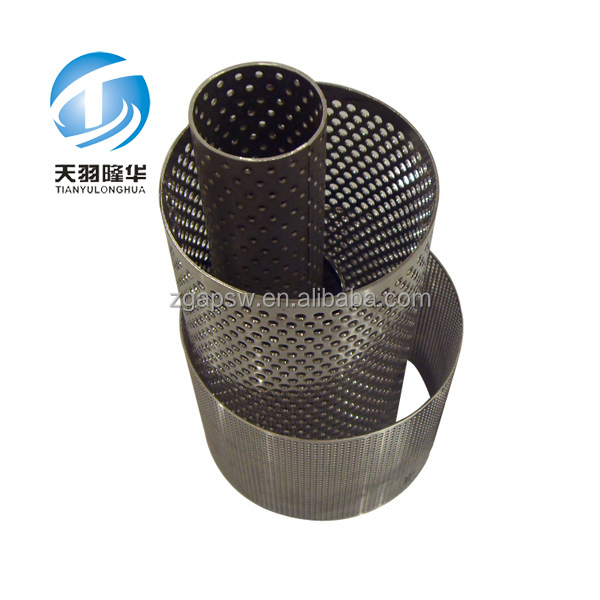 Beijing TianYuLongHua Trade Co.,Ltd is one of the professional wire mesh developing producing and marketing corporation. 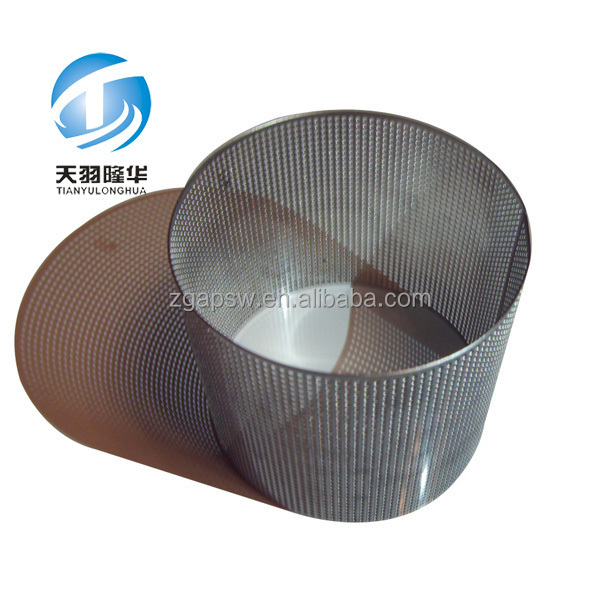 We have full range of wire mesh equipment and strong technical force, products including stainless steel wire mesh, copper wire mesh, galvanized wire mesh, square wire mesh, BBQ mesh, wire mesh cloth, perforated metal sheet, fence, barbed wire, kinds of wires, wire mesh filters, wire mesh processed products etc. 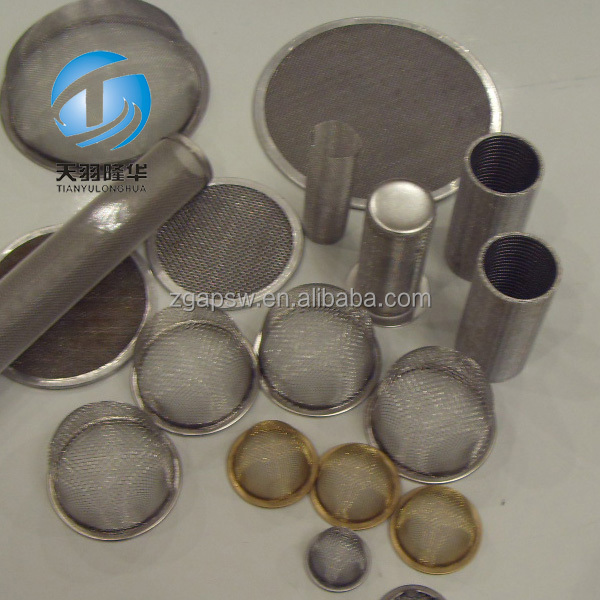 Beijing TianYu Longhua Trade Co.,Ltd. 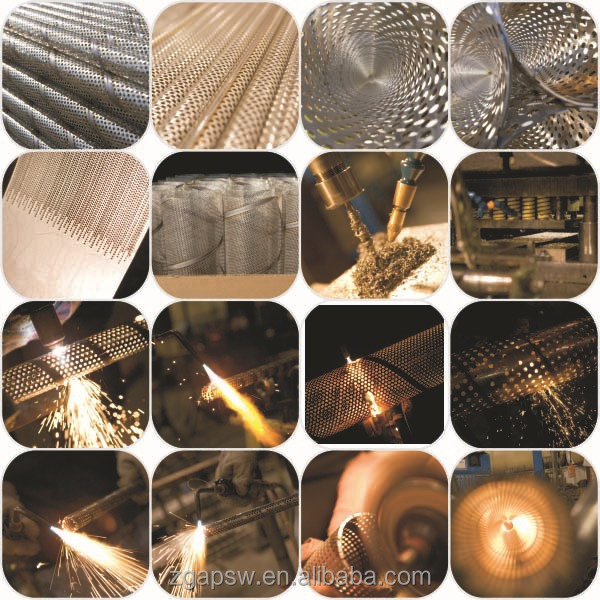 also contracts each kind of large-scale stage LED net curtain, the LED modelling illumination curtain wall, the large-scale fireworks net curtain, the block diagram fireworks net curtain and other domestic popular activity. 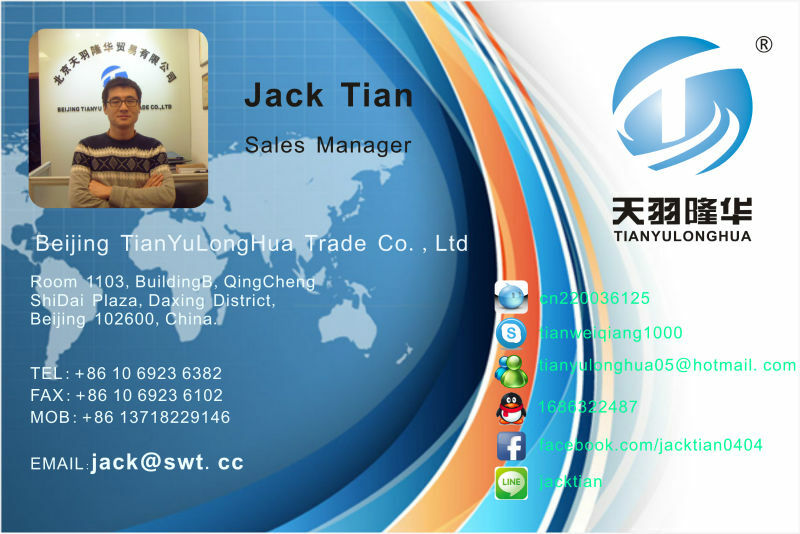 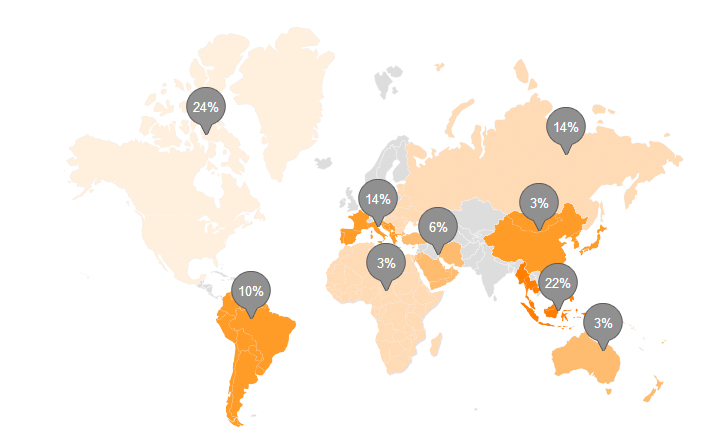 Presently established trade relationship with US, Germany, Southeast Aisa countries and areas, and won good credit in the international market.